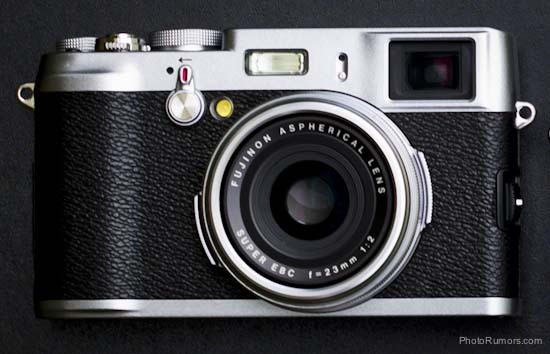 Dpreview reported that Fujifilm Japan has confirmed the release of a second X100 firmware update to address some of the issues reported by users. No specific release date was given. The first firmware updated 1.01 was released in April, 2010.